After graduating from Nanjing University, Jacky Shen worked for more than 10 years in multinational corporations in the fields of telecom, finance, and the Internet. During this period he held many roles, including senior engineer, line manager, project manager, quality manager, and Agile coach. Jacky started to practice Agile in 2007. He transitioned from senior developer to manager in the Agile transformations of large organizations of 500 people or more. He adopted Agile engineering practices hands-on to improve delivery, team-building, and the quality of the enterprise culture. 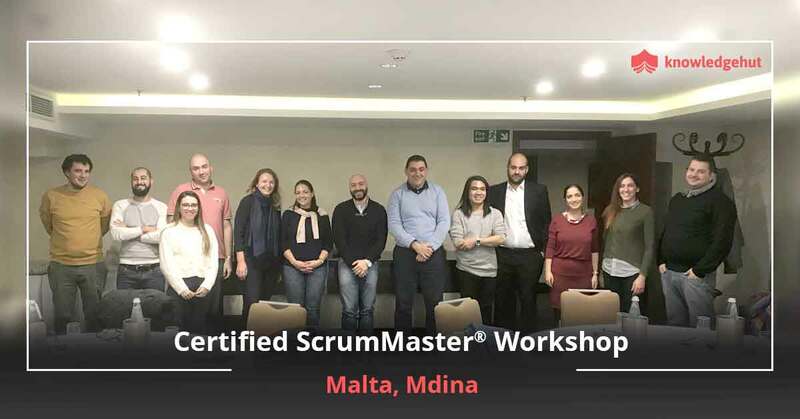 He also provided guidance to product owners and ScrumMasters and participated in the implementation of the LeSS framework. He’s running his own enterprise as executive. Jacky has provided training and coaching for many well-known international and domestic enterprises. Besides teaching Agile programming and project management skills, he has introduced soft skills, such as professional coaching and visual facilitating, to improve the overall performance and agility of the whole organization. Jacky is theauthor of book “36 strategies of DevOps”, and Chinese translator of the books: “Reinventing Organization” (by Frederic Laloux),”SOA with REST” (by Thomas Erl et al) and ”Effective Unit Testing” (by Lasse Koskela). Beijing is the capital of China and the world's second most populous city. The government has identified six high-end economic output zones around the city as the primary engines for economic growth that has led IT companies to set up bases there. The growth which aided the technology sector makes it imperative for professionals to take up technical courses. One such course that will take the aspirants ahead in their careers is the Certified ScrumMaster training in Beijing. 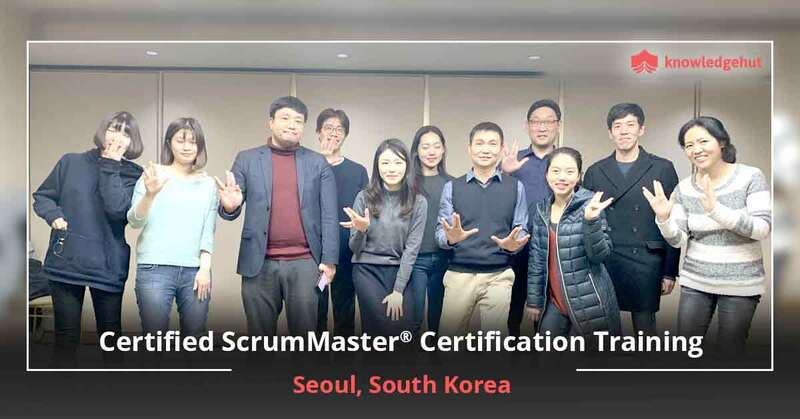 On completion of the two-day Certified ScrumMaster online in Beijing the candidate becomes eligible for Scrum Alliance Online CSM Test. The course will give students understanding of how to scale scrum from small-sized to large, multi-continent projects. 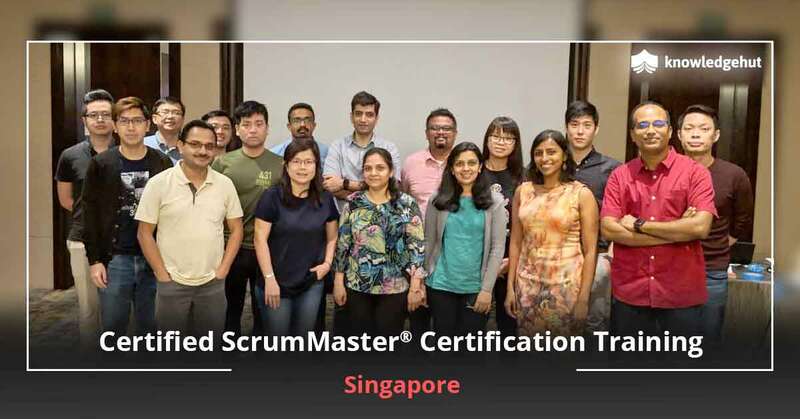 CSM training in Beijing will help applicants gain insights about Scrum framework and also an understanding of how to scale Scrum from small-sized to large, multi-continent projects. 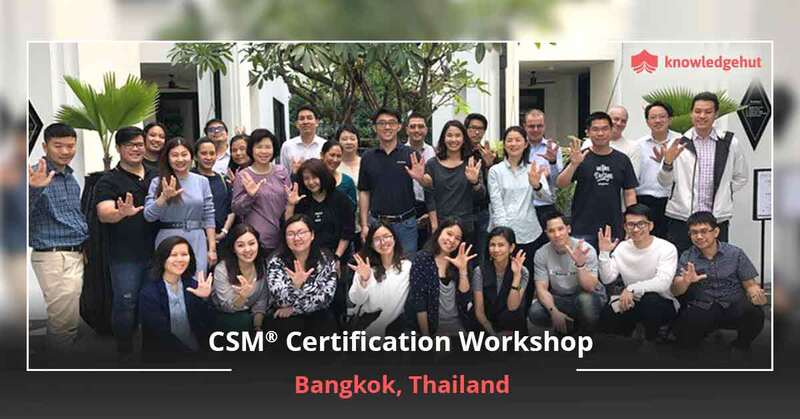 Attending the CSM training online in Beijing prepares participants to take the exam and become a Certified ScrumMaster (CSM), along with a two-year membership with Scrum Alliance. 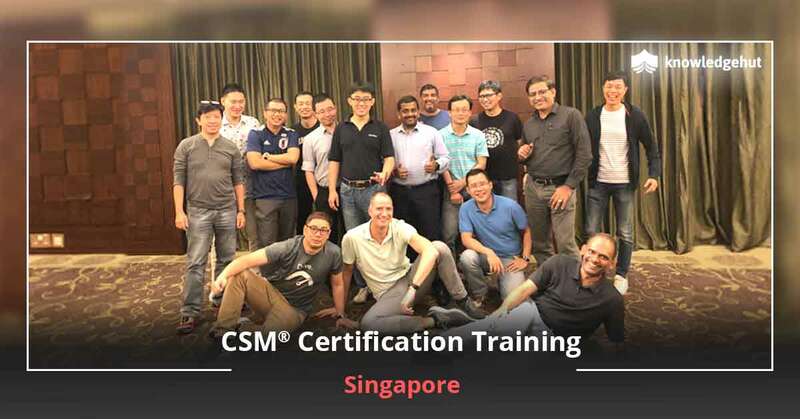 To undertake CSM classes in Beijing the applicant can enroll with KnowledgeHut which is a global registered education provider of Scrum Alliance. 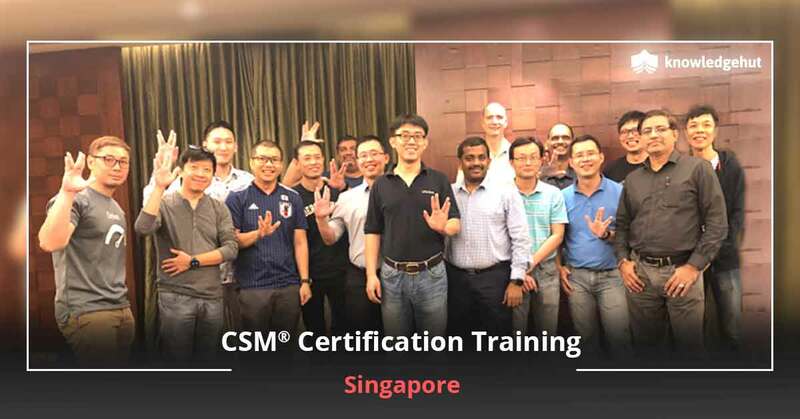 Students will gain access to Scrum Alliance approved course material besides access to local user groups, online social networks, and additional resources that are only available to Scrum Alliance members Remember the course fee for Certified ScrumMaster course in Beijing includes the CSM certification cost in Beijing. Register through the institutes’ website to learn more about the e-learning course.